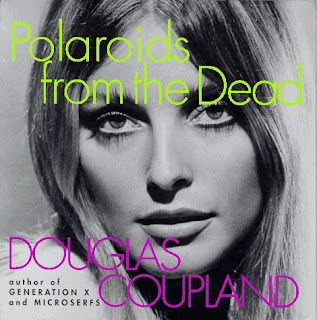 Another intriguing book from Canadian author Douglas Coupland, previously know for his uniquely funny and cynical books Generation X (where he coined the word McJob), Shampoo Planet (where he wrote: "If money is not so great, how come all the rich people keep it all for themselves?") and Life After God. Publié par Unknown à l'adresse 7:37 a.m.
that book is totaly awsome. i love coupland! February 19, 2008 at 12:44 p.m.
Have you read "Generation X" and "Shampoo Planet"? February 19, 2008 at 2:17 p.m.